There’s a new product coming to the market that aims to revolutionize the way women test for pregnancy. 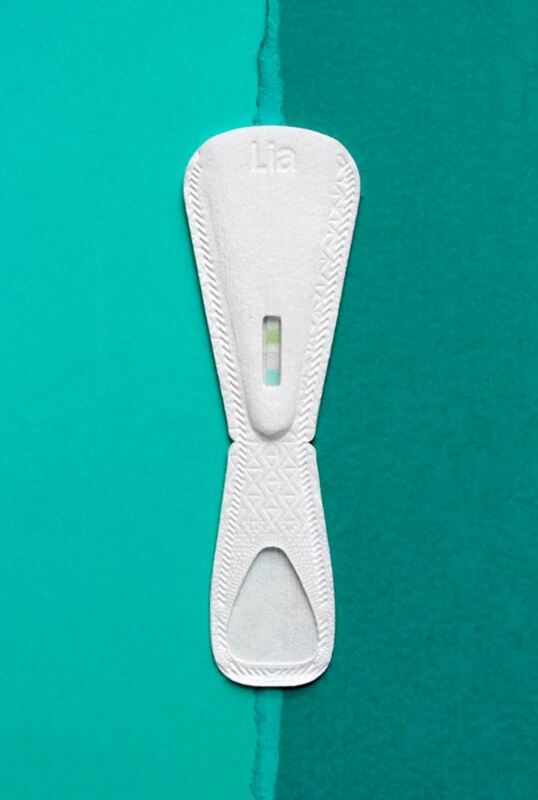 Called Lia, it’s the first FDA-cleared flushable and biodegradable pregnancy test. 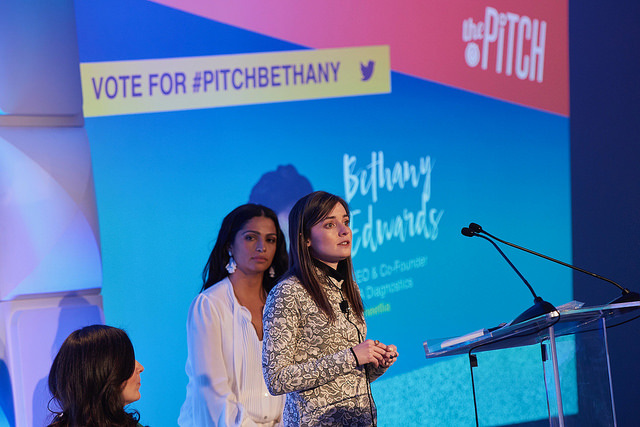 Lia’s founder, Bethany Edwards, won The Pitch contest at SheKnows Media’s BlogHer18 Health conference in New York on Wednesday, Jan. 31. The Pitch is a competition held during every BlogHer conference that aims to celebrate and elevate female entrepreneurs. It works a bit like an all-woman Shark Tank. Three women each have two minutes to pitch their business idea to the audience and a panel of judges. The judges ask each contestant some hard-hitting questions (which Edwards answered brilliantly) and then the audience votes to choose the winner. This year, Edwards won, taking home a grand prize of $50,000 provided by SheKnows Media. The event was hosted by Camila Alves, who shared the lessons she learned while founding her own business, Yummy Spoonfuls, an organic baby food company. Edwards joined Alves onstage to pitch Lia and explained how important it is for women to have a pregnancy test option that’s flushable, as it adds a level of privacy to the experience. The disposable and flushable pregnancy tests are good news for the environment too. Edwards told the audience plastic pregnancy tests “are bulky. 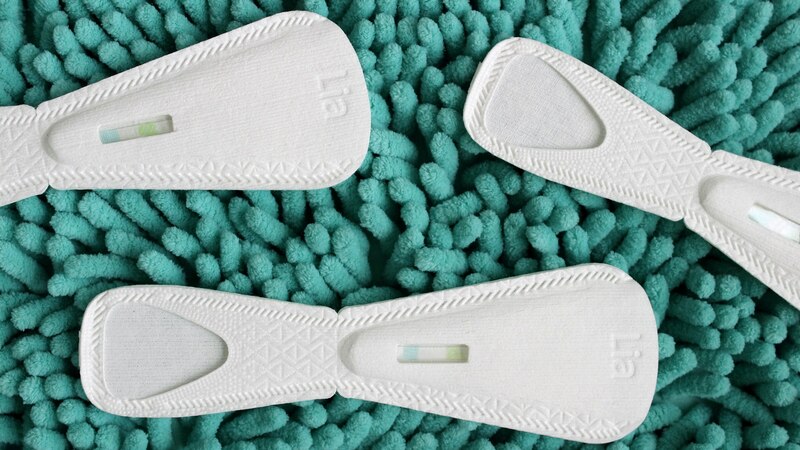 They’re expensive, and they add 2 million pounds of plastic waste to landfills every year.” Unlike plastic pregnancy tests that can take hundreds of years to decompose, Lia tests decompose in soil after just two months. If you’re wondering if these revolutionary new tests come with a hefty price tag, it turns out they’re pretty comparable to traditional versions. The price “is anywhere from $13.99 to $15 for two,” said Edwards. Lia tests will only available for purchase online at first, but Edwards said it’s a goal to stock them in drugstores one day — something The Pitch cash prize may help accomplish. You can sign up here to be the first to know when Lia is available online. In a world where women are forced to constantly fight for privacy and autonomy for their own bodies, now seems like the perfect time to help bolster a product that helps provide and protect just that.